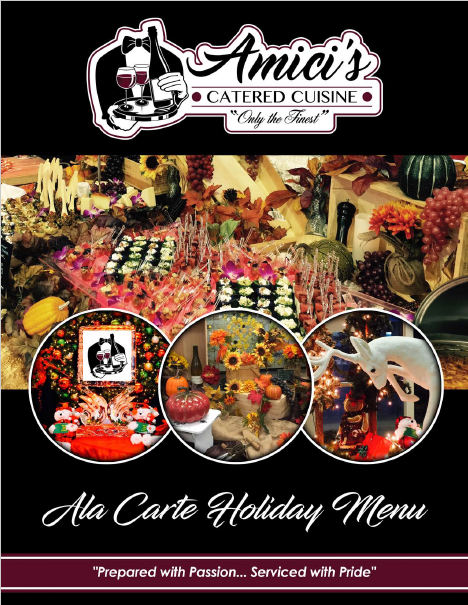 Holiday Parties | St. Petersburg Catering | AmicisCatering.com | Amici's Catered Cuisine, Inc.
Let Amici's Catered Cuisine celebrate with you and your guests for the holidays. Our St. Petersburg catering is equipped to cater events of all sizes. Whether your company is celebrating New Year's Eve and needs our corporate catering in Tampa or you are interested in enlisting our team to create a delicious spread of desserts for your Christmas party, we are proud to help you celebrate whichever holiday you desire. We pride ourselves on creating lasting relationships with our clients and our associates. When it comes to your holiday party, we focus on every detail to ensure your event is flawless. From the decorative touches, personalized menus, and catering, we can help you plan a seamless event. We have many banquet halls in Clearwater, FL that partner with Amici's Catered Cuisine to help make your event one to remember. If you are planning a holiday party this season, look to our team to help feed your appetite for delicious, gourmet food. Contact us today at (813) 855-1100 to learn more about our menu options. 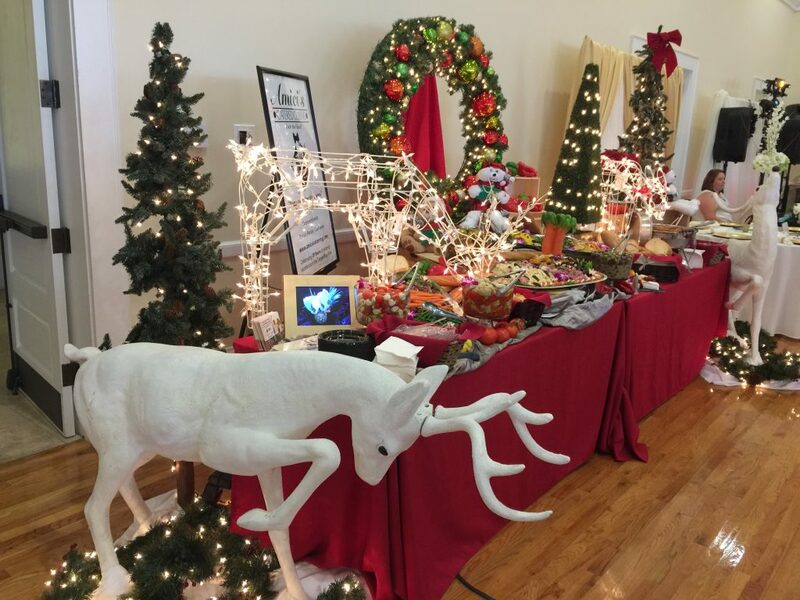 Contact our holiday catering specialists and discover the difference we can make during your next special event. We serve clients throughout Tampa Bay, Florida, and the surrounding areas.